Eleven rackmount choices to meet your exact system requirements with optional models including Dante™ audio transport and/or Acoustic Echo Cancellation. 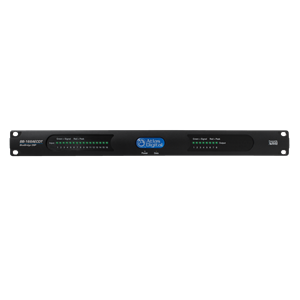 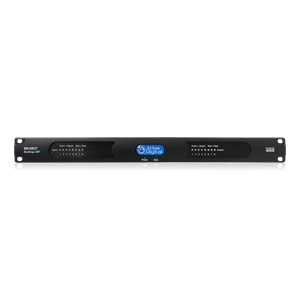 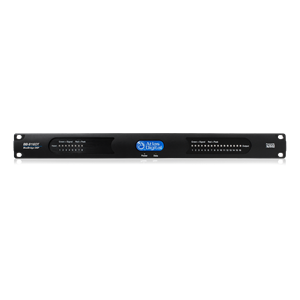 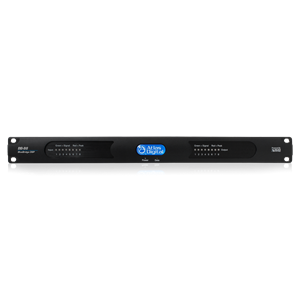 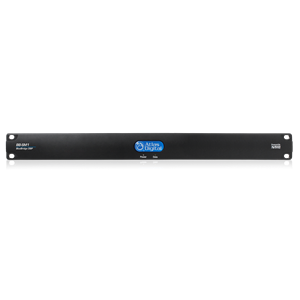 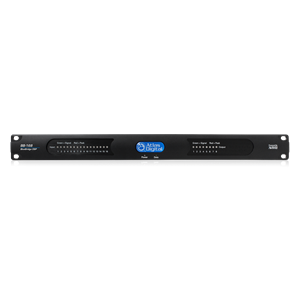 BlueBridge® DSP platform provides numeorus rack mount versions incorporating advanced signal processing and network control. Optional models include Dante™ audio transport and/or Acoustic Echo Cancellation.